Counselling and psychotherapy can enable you to explore current situations, relationships and past experiences, in order for you to understand the cause of your difficulties. I believe the relationship we create together to be important in order for you to feel safe enough to do this. 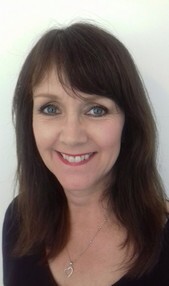 I have been a practising Psychotherapist and Counsellor for twelve years. My main theoretical approach is Transactional Analysis (TA), at the heart of this therapy is the contract for change. I also work integratively drawing on different modalities to tailor the work for the individual needs of each client. Feel free to Contact me for an informal chat about your needs.